The National Youth Service Corps, NYSC, is set for the opening of camps for 2017 Batch A, Stream 2 Corps Members. The date for the commencement of the 2017 Batch A, stream 2 orientation exercise has not been officially announced. It should be noted that the exercise is scheduled to start on or before 24th of July, 2017. However, we shall inform you of the fixed date after the board meeting. Meanwhile, the Direstor General of the NYSC Scheme have given hats of to prospective corps members for their patience, and advised them to stay calm and await a notification from the management for printing of call-up letters soon. 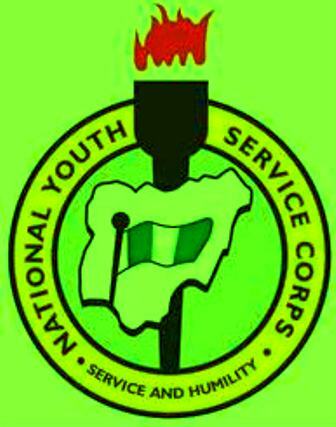 Prospective Corps Members for the 2017 Batch A, Stream 11 orientation course will be required to log on to the NYSC Portal to print their call-up letters. Corps Member State of deployment will be included in the call-up letter issued.